Studies have shown a significant increase in productivity and sales by creating the right working environment. 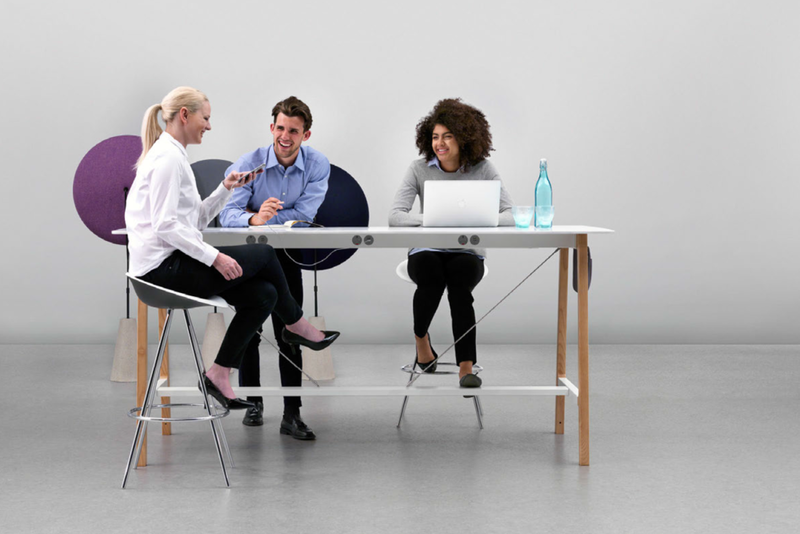 Combining new furniture and modern thinking with the latest technology can create a dynamic change to both the workforce and subsequent productivity; conversely the little things like storage, desk design light and comfort can also create maximum impact. We are pleased to be a key partner of Senator; the UK’s largest manufacturer of office furniture and workplace solutions. In addition to the Senator range of office furniture, the Senator Group also own and manufacture Torasen and Allermuir products. The broad spectrum of products these three brands provide are complemented by products from other key manufacturers; this combination enables us to satisfy all of our customers needs, and we pride ourselves on being able to furnish businesses of any size. Whether that’s a small-medium enterprise, a multi-national corporation or a central local government organisation, our diverse product offering really does meet a variety of needs. Buying furniture for any office often requires a leap of faith. What may seem like the perfect solution for one person's needs, may not be so perfect for the next – spaces change, people change and your investment in furniture needs to adapt to that change. At Prism we offer a complete solution that enables flexibility, onsite product training and space planning as standard. Our furniture team bring with them a wealth of knowledge and industry ‘know how' making any change, large or small easy to accomplish and flexible enough to provide multiple solutions in the future. Whether you are fitting out a new office, creating a collaborative workspace, updating existing furniture or moving offices around for a more modern, productive working environment, we have the expertise to deliver your project on time and on budget. Read our blog covering factors to consider when planning an office refurbishment.